Wearing one of the biggest nameplates in Australian-built luxury, the 2014 Holden VF Calais V has a lot to live up to. 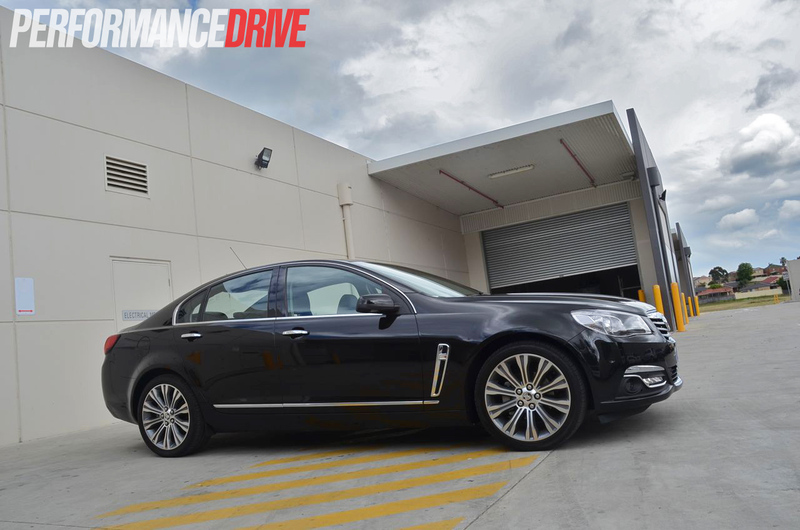 We’ve got our hands on the 210kW V6 model to find out just how deluxe it is. 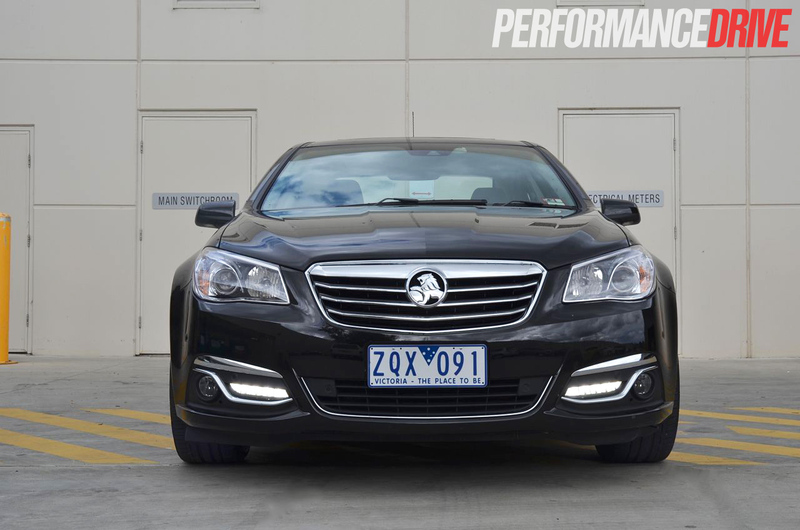 For the first time since 1993 you can get your hands on a Holden Calais for under $40,000. Priced from $39,990, the VF Calais is a true luxury car bargain. 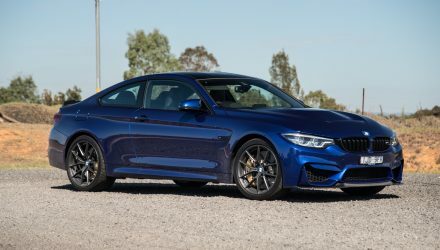 The price jumps to $47,490 for the higher spec V version (as tested). 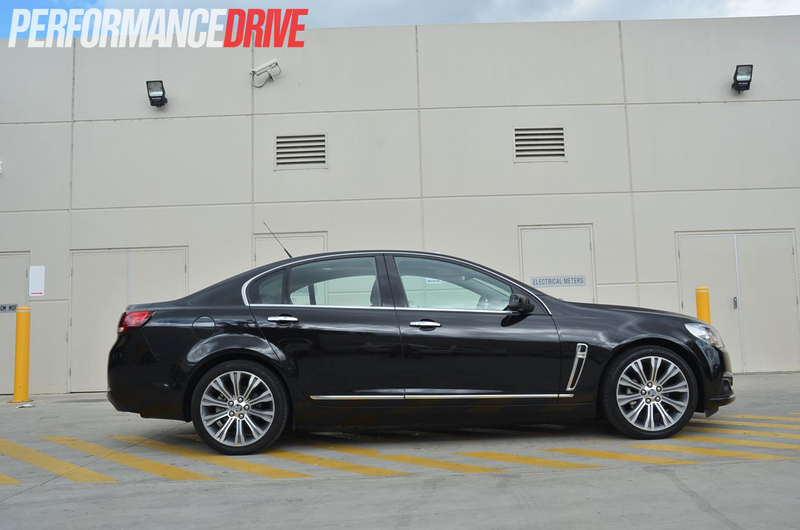 If you prefer eight cylinders under the bonnet, Holden offers the 260kW 6.0-litre V8 for the Calais V from $53,490. 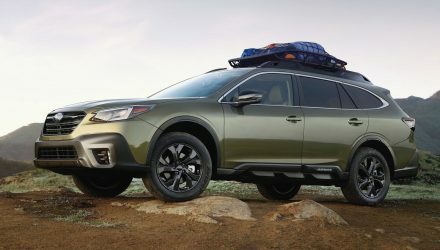 Sportwagon models are also available on all variants for an additional $2000. Stepping up into the Calais V over the regular Calais gets you the same 210kW V6 engine, but it generously adds 19-inch wheels, a tilt and slide sunroof, nine-speaker Bose premium audio with DVD playback, satellite navigation, a sports steering wheel, rain-sensing wipers, power adjustable premium heated front seats, heated mirrors, projector-beam headlamps, various chrome highlights and a full-size spare. 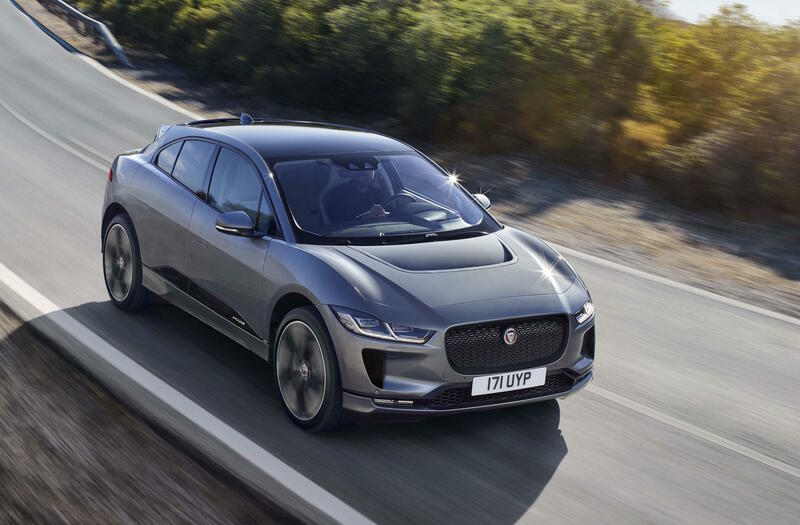 The Calais V comes with a host of extra features for safety-conscious motorists, such as lane departure warning, head-up display, and forward collision alert. The VF isn’t a new design all over, but the new front and rear end styling is a major improvement over the VE. 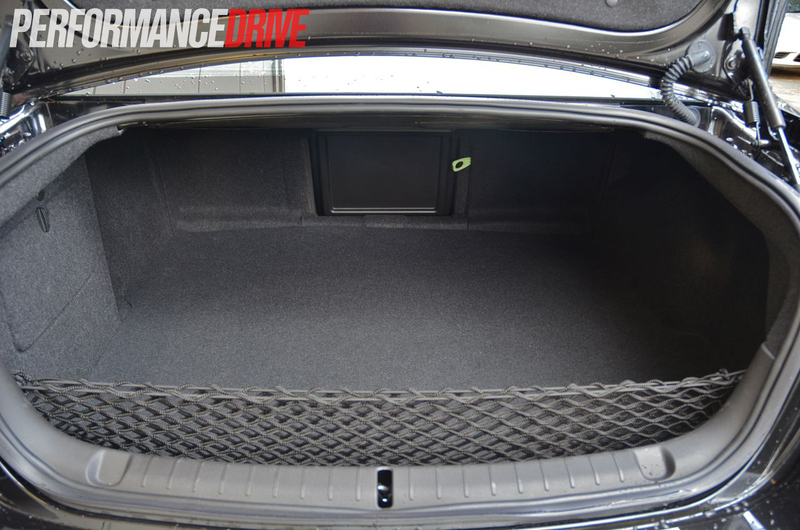 Under the skin, the VF sees up to 70 per cent of the chassis and underpinnings revised or replaced. 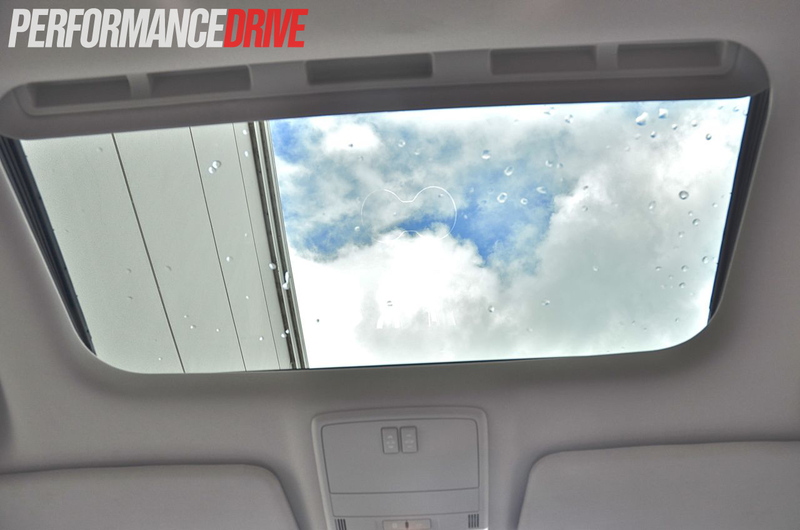 The VF also comes with increased roll over safety thanks to the use of higher tensile steels. 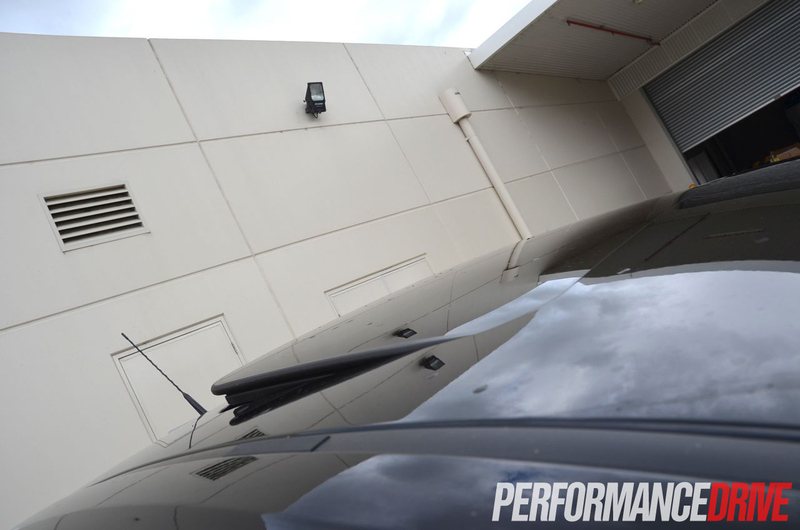 And for the first time ever on an Australian-built car, the use of aluminium for the bonnet and boot lid. 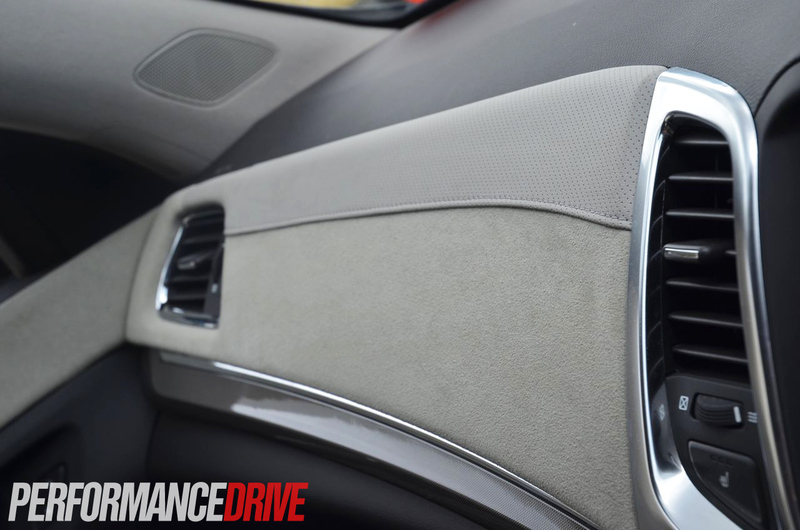 The Calais V’s interior is jam-packed with tech and features. 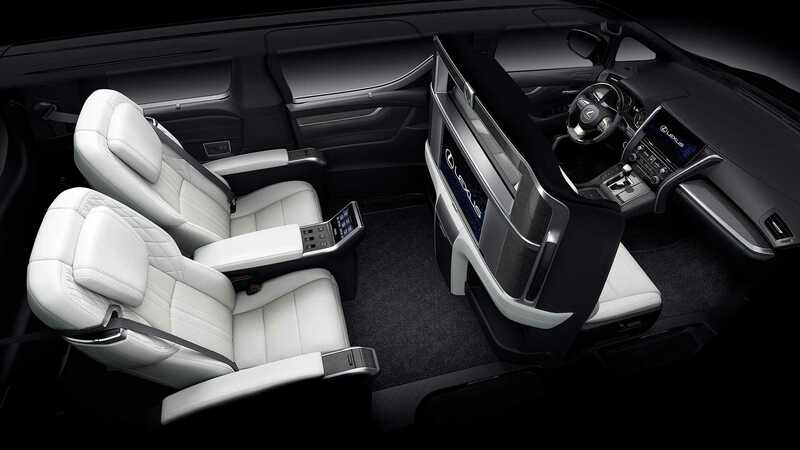 The layout is a dramatic step forward, providing a sense of luxury that usually only comes with European luxury vehicles. 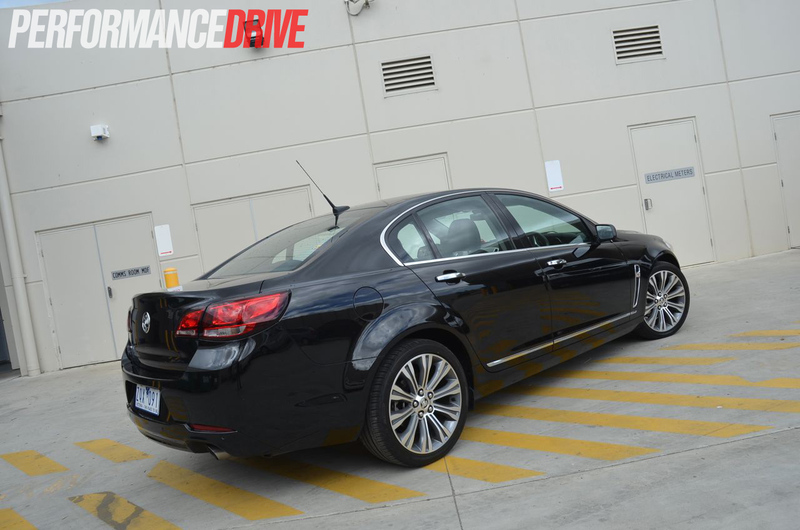 As you’d expect from a Commodore, the VF Calais offers more than enough room for five adults of all shapes and sizes. 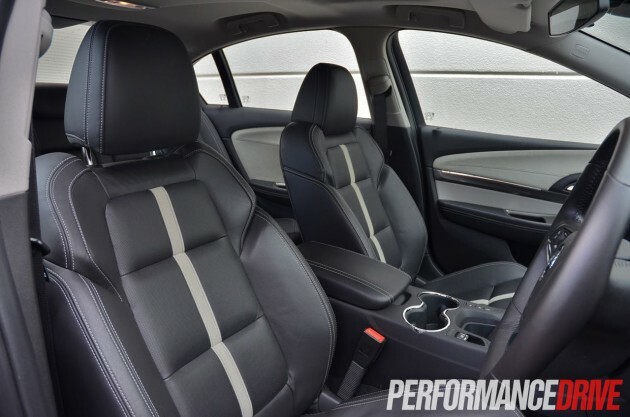 The Calais V’s premium sports front seats are extremely comfortable and supportive, making long drives or small trips as pleasurable as siting in your favourite recliner. 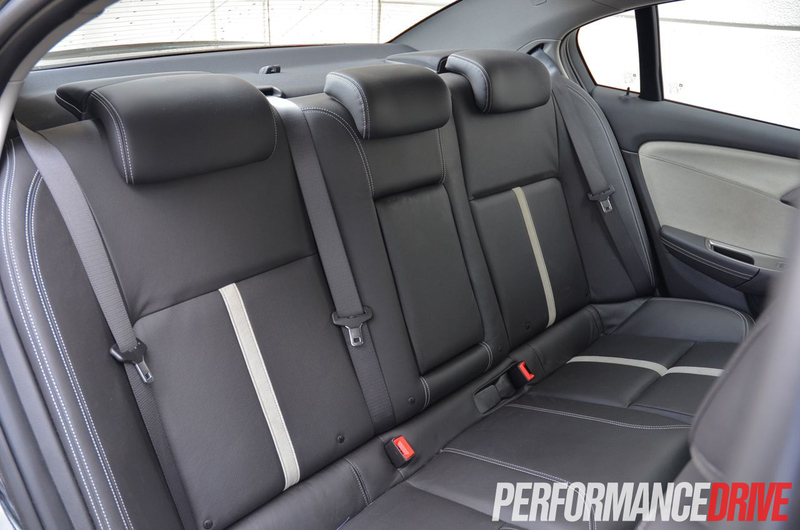 The back seat is also a relaxing place to be, equipped with a centre armrest and plenty of legroom and headroom. 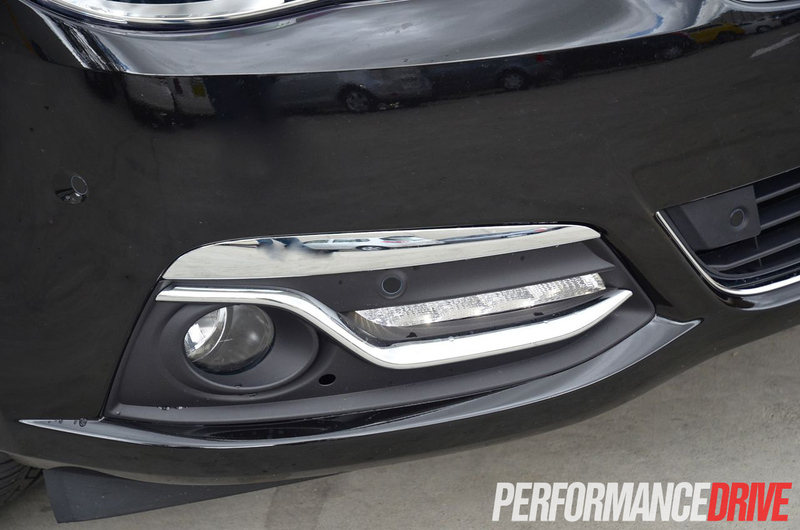 The Calais V’s chrome grille, LED running lights, and overall design give it a striking appearance. 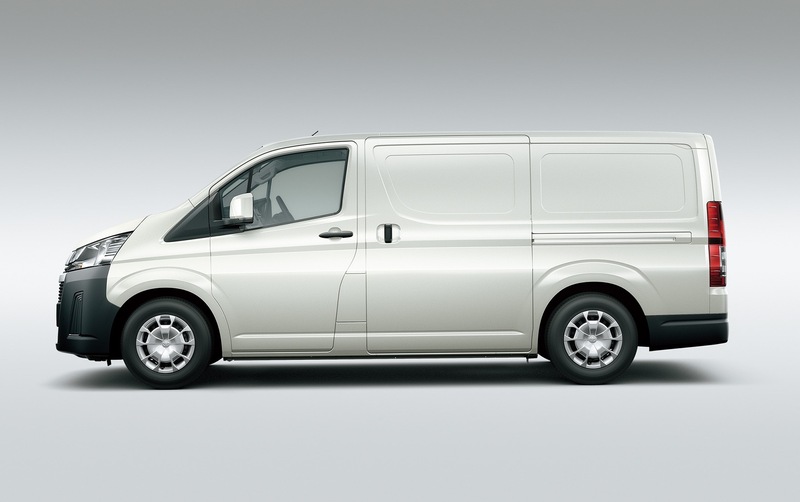 The V model also receives a sharp set of 19-inch wheels that look right at home. 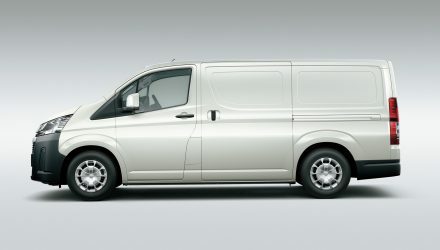 Safety-wise, the Calais V scored 35.07 out of 37 during ANCAP testing granting it a full five-star safety rating. 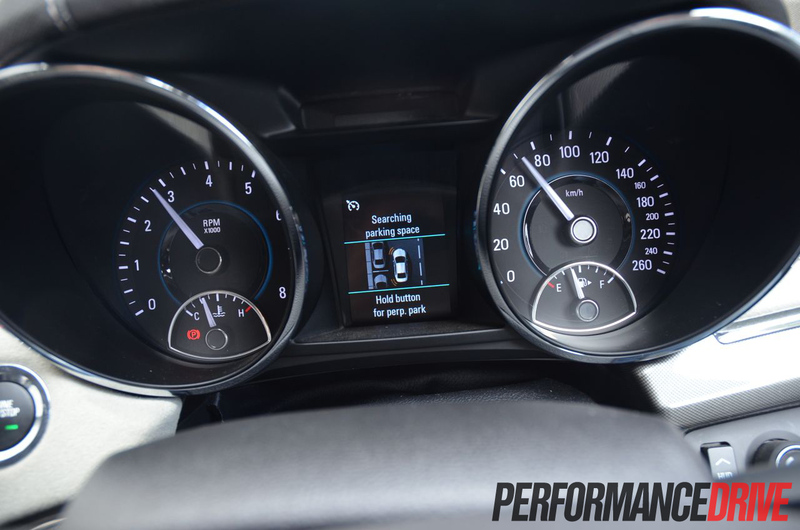 A new safety addition to the VF is a head-up display that projects your current speed and speed limit based on your GPS coordinates. 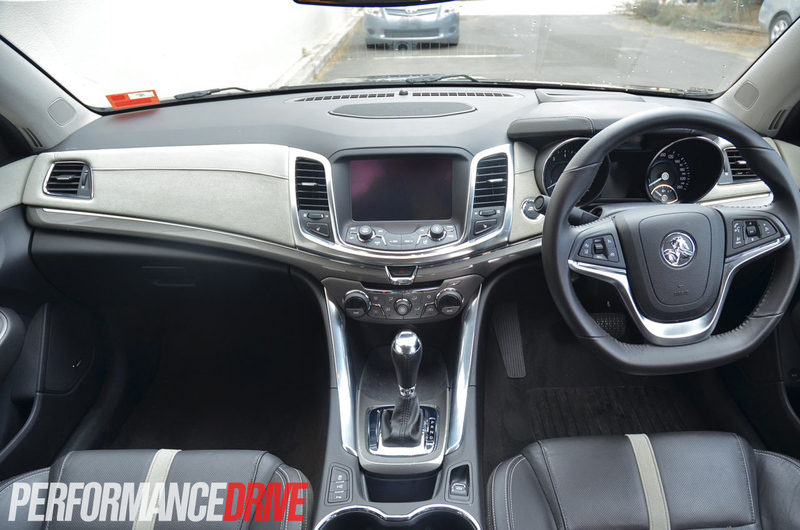 The VF Calais V also features blind zone alert, a rear-view camera, six airbags, traction control, and stability control. 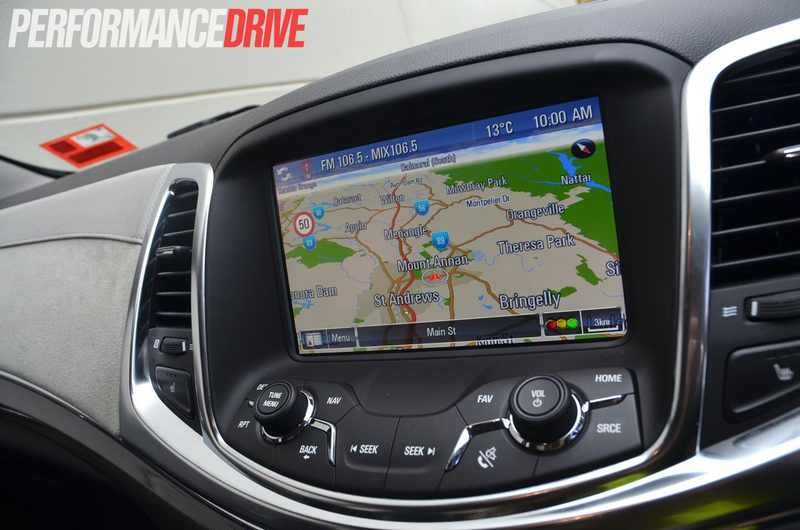 Every VF Commodore now features auto park assist, which can hunt for an available space at speeds up to 30km/h. 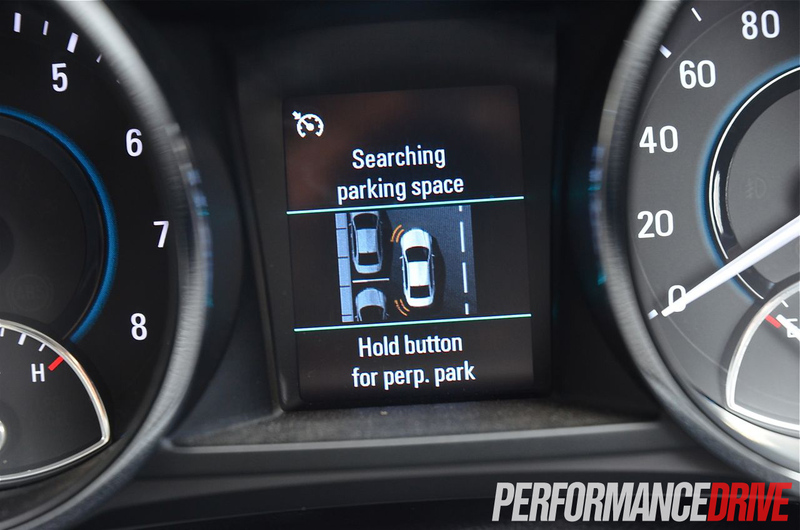 Once the car locates an appropriate parking spot the system will make a beep noise, all the driver has to do then is control the gears and throttle while the car takes care of the steering. The system isn’t perfect and can create a few headaches if you’re in a rush or the spot is overly awkward. Luckily, the Calais can also be parked the old-fashioned way. 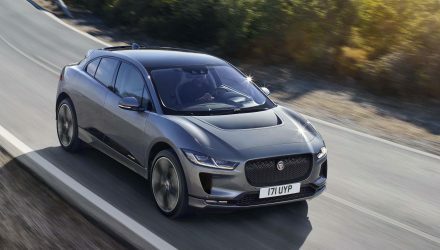 Once you park the car, you’ll only need one finger to lift the all-new electronic park brake, opposed to the weird-looking manual handbrake found on the VE. 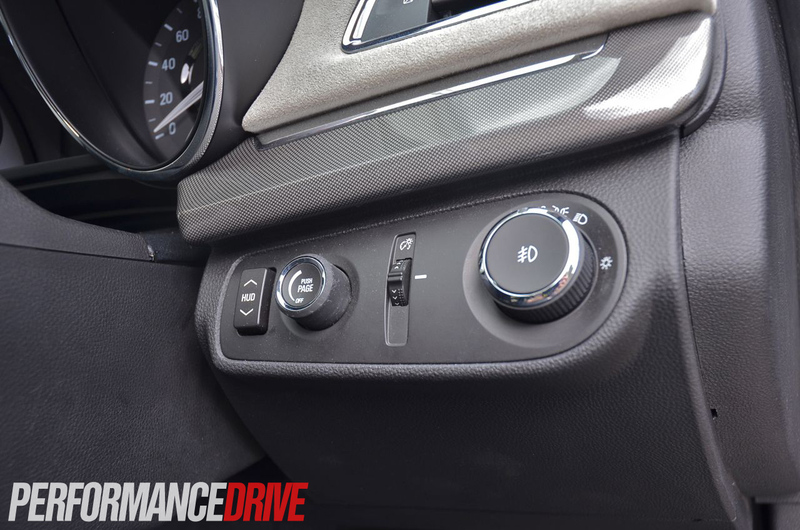 Power window buttons now have a new home on the driver’s door, rather than cluttering up the centre console. 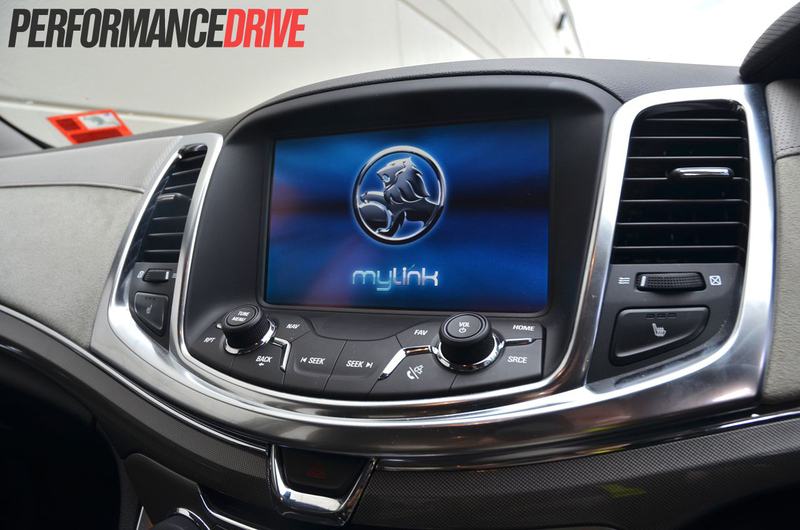 Holden’s MyLink infotainment system makes life easy with its music applications Pandora and Sticher, as well as featuring USB and Bluetooth connectivity, MP3 playback and radio. 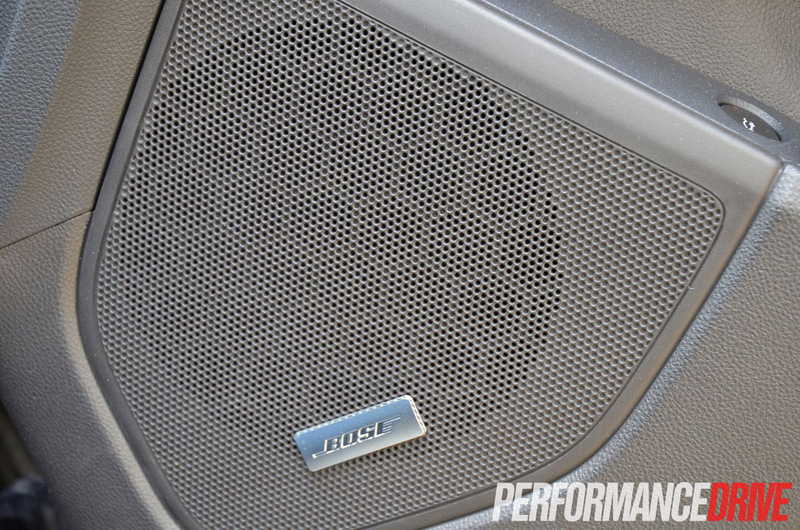 The nine-speaker Bose system is exclusive to the Calais V model packs some serious punch, with the VF’s cabin offering better acoustics than the VE model it replaces. The touchscreen controls and satellite navigation are easy to read and navigate, and is positioned perfectly at arm’s length. 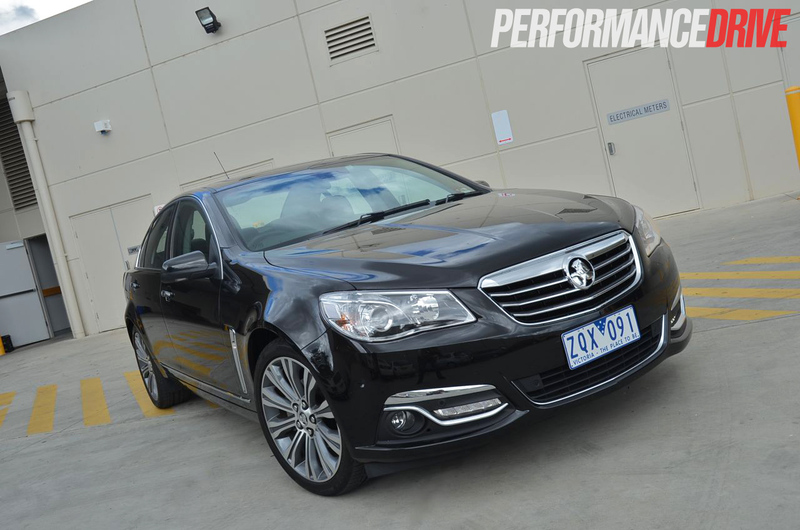 The Calais’s 3.6-litre V6 engine fires up and fulfills all your acceleration needs. 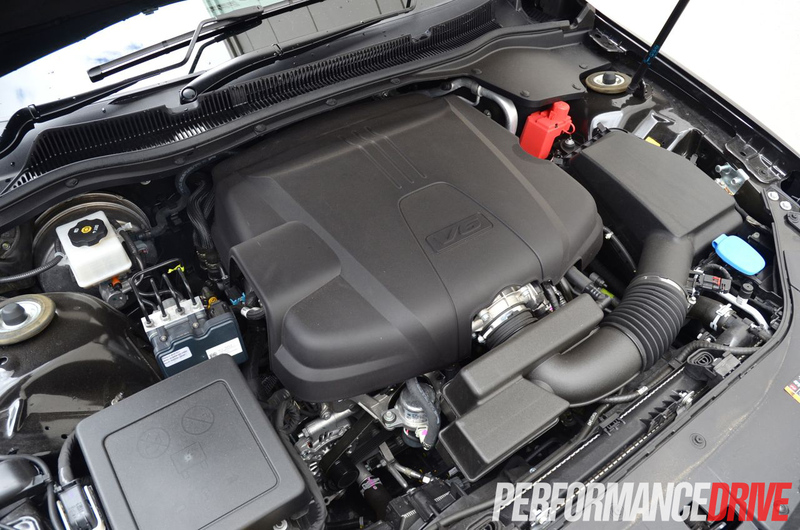 The engine does its best work at higher rpms, which as a result has an effect on fuel consumption. 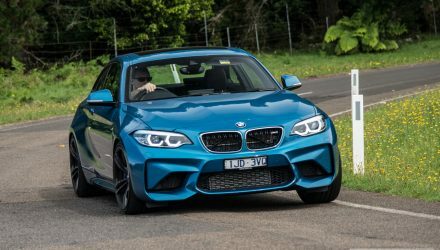 We managed to return 9.9L/100km during our test, however, numbers can climb as high as 12-13L/100km if you’re heavy on the throttle in city driving conditions. 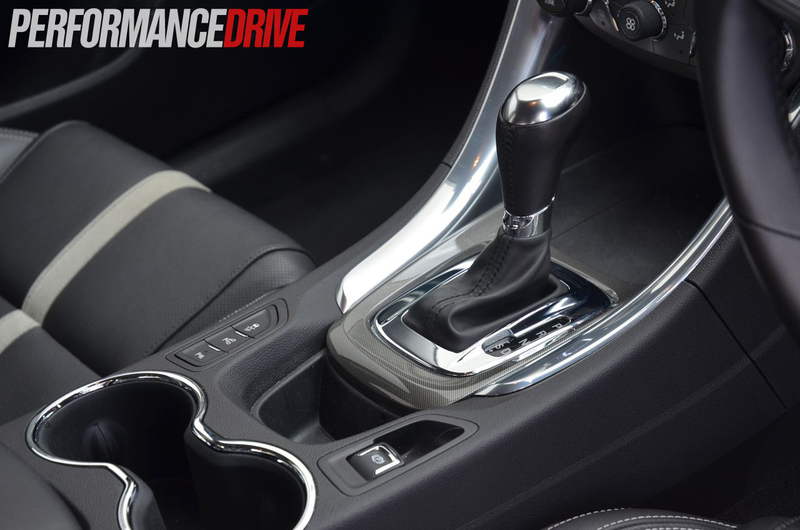 The six-speed auto is smooth and intuitive, and is well mated to the V6’s active nature. Around town the gearbox smoothly rows through the gears without fuss, but stomp the go pedal and it doesn’t hesitate to put you in the right rev range to get things moving. The V6 model is no slouch, recording 0-100km/h in just 6.2 seconds. 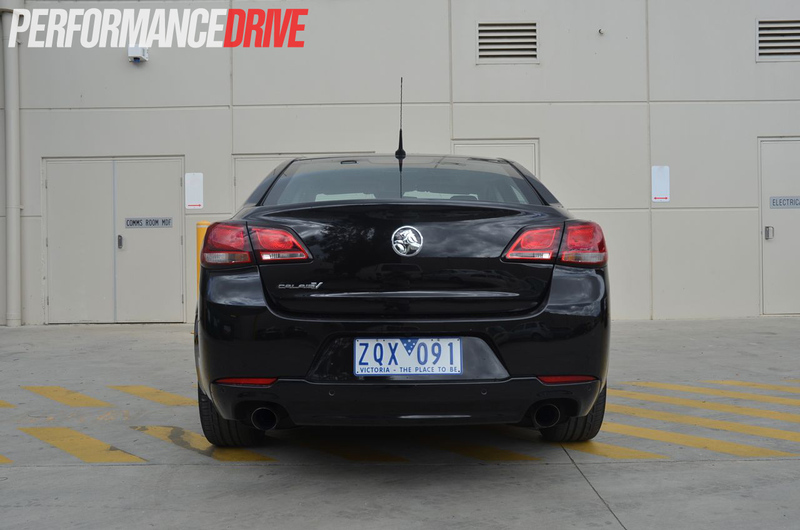 The Calais’s FE1 suspension, which it also shares with the base model Omega, is the most complacent/comfortable Holden Commodore/Calais built thus far, in our opinion. 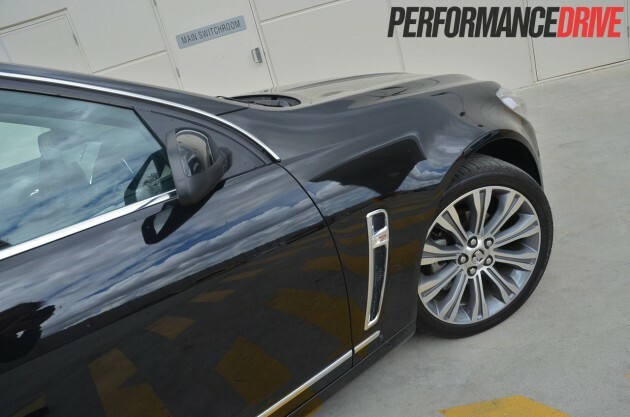 The ride is supple yet the car remains agile despite its 1690kg mass. Tug on the new-to-VF electric steering and you’ll experience a system that’s responsive and communicative. 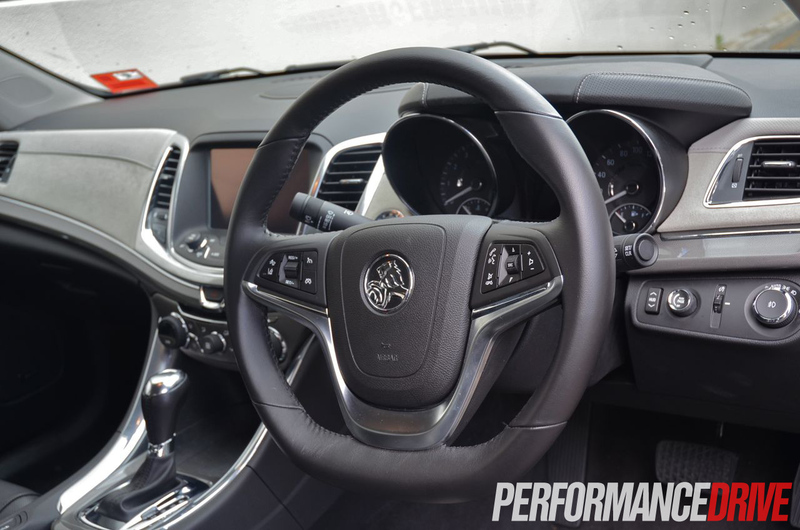 Electric steering racks have earned a reputation for feeling numb, however, Holden has done a stellar job of fine-tuning the feel. It’s worth mentioning the V6 model feels noticeably more responsive in the front than the V8 due to less weight resting on the front axle. Stopping power is strong and remained fade-free during our test. 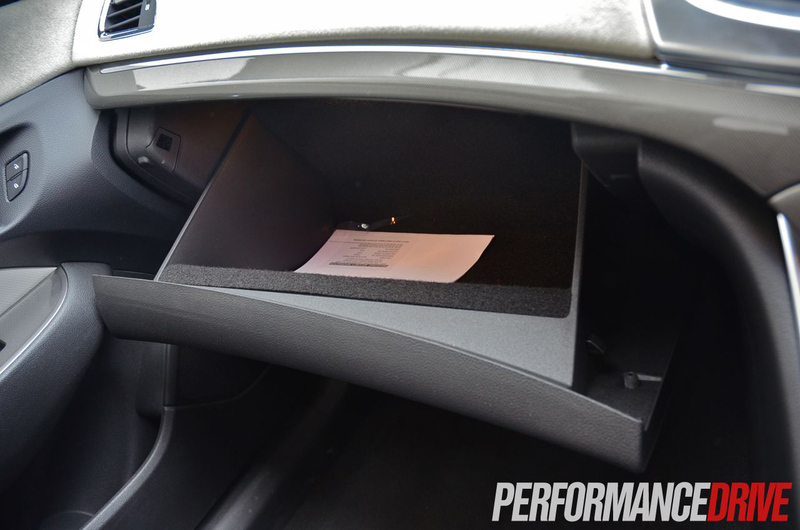 Pedal feel is a touch on the numb side, but its action feels consistent throughout all driving situations. We also found the ABS system to work extremely well on loose and wet surfaces. The Calais feels like it’s been around forever, but sadly, its days are numbered. 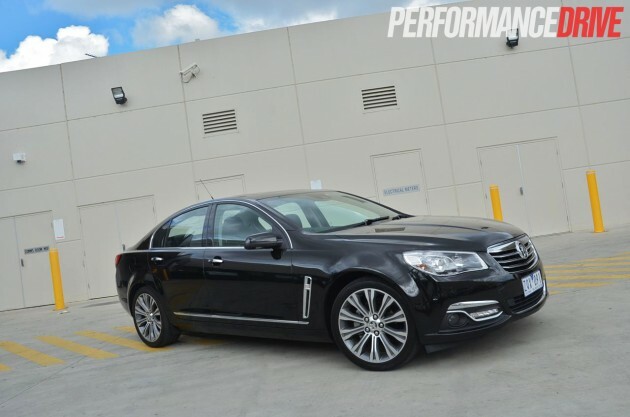 The nameplate will no doubt be remembered for being Holden’s go-to luxury model that has maintained a high level of respect since its inception in 1984. 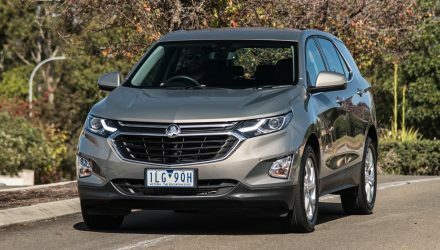 Holden has itself a winner on its hands; it drives smooth, performs well, sports enough room for five adults and their luggage, and returns decent economy if you go easy on the throttle. 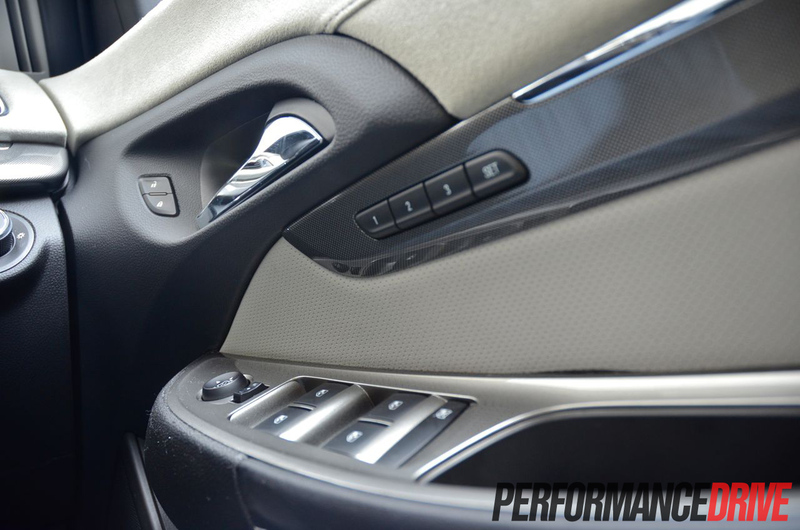 If you’re in the market for a luxury sedan (or wagon), the Calais is now a world-class car. 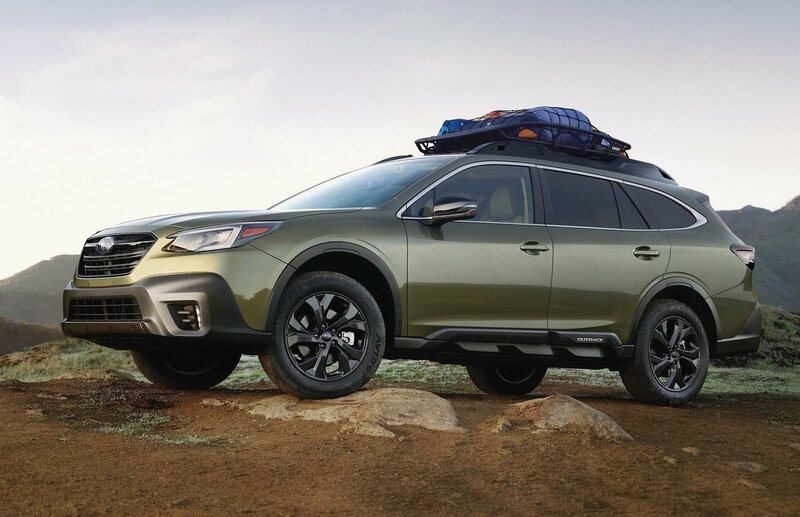 Go out and test drive one, and be sure to tell us what you think. 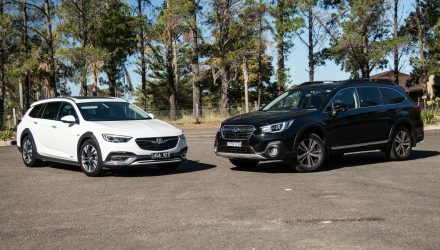 – The best-looking VF on sale?